Since I started my series of articles about Fiori Elements I’ve been receiving different queries from our community asking about the possibilities and limitations when working with Fiori Elements. I remember when I started to learn this subject (back in 2017) I used to debug the standard codes to understand what kind of options were available to configure my application in the way I needed, usually checking the expected configurations in the manifest.json and annotation.xml. Note: If you want to understand how this debugging process works you can find an example in my first blog: Create your own custom card in an SAP Fiori Overview Page. 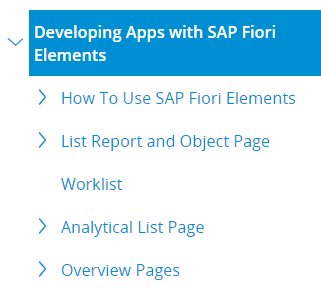 Nowadays the documentation around Fiori Elements is pretty extensive and you can always find all the available options through SAP official guides and documentation. In this article, I’m going to share some tips from my current research methodology and try to help you to find all the technical information you need to solve your queries in the future. The first step is always a quick search in the Fiori Design Guidelines to understand the possibilities and limitations around the Fiori Element selected for your project. Here you have detailed information about each one of the templates and explanations about the way your application should behave. The focus of this documentation is the user experience and how the layout can be adapted to meet your objectives. After understanding the layout perspective you should search about the technical information and how to configure and code your application, the SAP Help Portal contains a dedicated section for this subject called Developing Apps with SAP Fiori Elements. 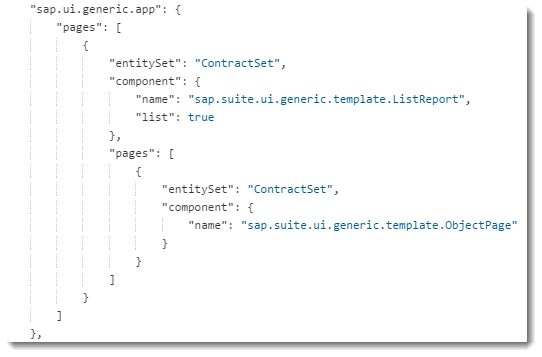 Here you can find information about all the Fiori Elements available (including the recently added Worklist template). 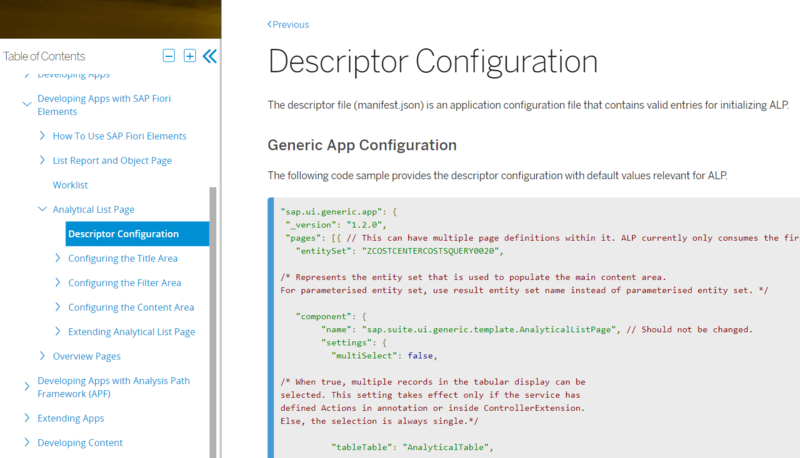 Moving to the next step, just search by “Analytical List Page” in the SAP Help Portal and read about the configuration available in the Descriptor Configuration (manifest.json) and the detailed explanations for each one of the main sections (Title, Filter, and Content). With this information in mind, you can find all the relevant technical information for all the Fiori Elements available and explore diverse options to enrich your project. See the original post here. 2018 © Copyright FAIR Consulting Group. Connect with FAIR today and get access to our technical team's insights on cultivating the best CX, building brand loyalty and how to guide your customers on a positive journey. When you subscribe you get access to workshops, webinars, recent projects and so much more. Learn more about how we add value! Before we start, please fill this form to provide us some basic information.